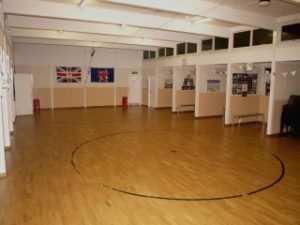 The hall is a large space and has recently had extensive alterations. 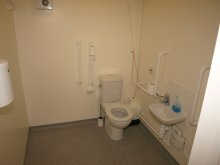 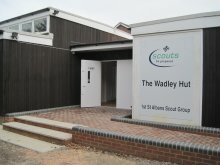 These include a new entrance with a gently sloping ramp for those with disabilities, and a full suite of new toilets, including facilities for the disabled, plus a recently installed oak wooden floor. 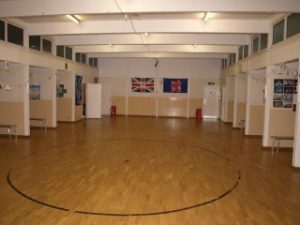 We can supply modern tables and chairs to enable its use for functions. 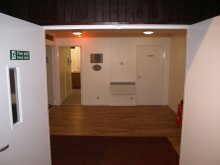 To hire or discuss, contact our hut lettings manager, Roy Vivian.